Safiren: Dacia is situated in SW. Do you have any enemies in your quad? Teutonic Steel: We are not looking for enemies on this qualification server. 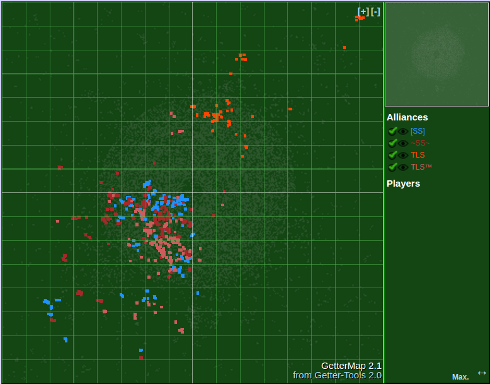 In the tournament, our enemy is the Ru Team and their allies, but none of them are in the SW quad on the COM domain. Safiren: What’s your opinion about SS and CZ? Teutonic Steel: There’s a history of cooperation between Dacia and players from SS and Sam CZ, but currently there’s still a lot of friendly fire between us. I expect things to settle down soon enough; I respect both SS and CZ. They have a lot of good, enthusiastic players and I hope we can build a WW in SW with them. Safiren: What do you think about Turkey, Vietnam, Balkan and HellasDT? Teutonic Steel: I don’t have a conclusive opinion about those teams yet; it’s summer and I haven’t spent much time analyzing other teams. SS is a new international alliance. Their wing has an NAP with TLS™ which in turn are confederates with TLS, which is situated in NE. I’ve been wondering if there are any connection between TLS and LSF. I have no answer about that yet; the only similarity is that they have settled in two different quads. SS have 114 accounts and TLS 88. 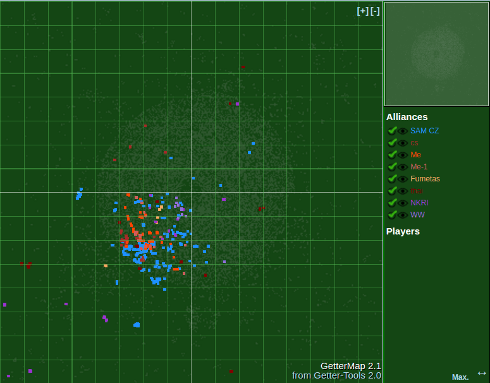 Safiren: Tell us about your alliance: Where do you come from? Have you played the tournament before? 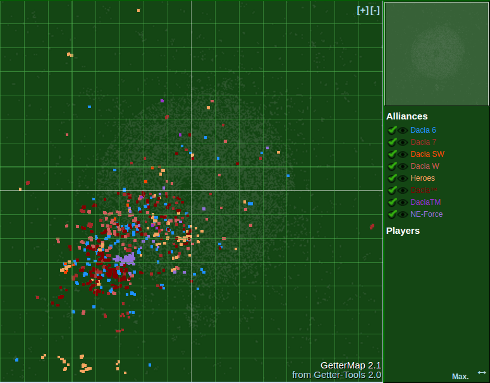 SpaceLizard: We’re just simming out here away from Dacia and close to possible allies. Safiren: You’re in the same quad as Dacia. What is your opinion about them? SpaceLizard: I have played with Dacia before on many occasions; this isn’t our first rodeo. I’m just not so happy about some of the policies that come with Dacia, so I’m avoiding them this year. Safiren: What is your opinion on the other metas? SpaceLizard: I don’t really have an opinion; we will see them in battle soon enough. SE is a real mix of nationalities. CZ, comprising 63 accounts, previously had an NAP with Dacia but that has since been removed from their profiles. ME, comprising 28 accounts, appear to include some Arab players. There is a small group from Indonesia, NKRI, with 26 accounts, as well as 27 Thai accounts. All in all, my impression of this quad is that no one wants a real fight between the bigger alliances. Top ten attacker: ~SS~ is rank 4 in attacking, with 193,000 points. Top ten defender: SAM CZ is rank 7, with 51,000 points.